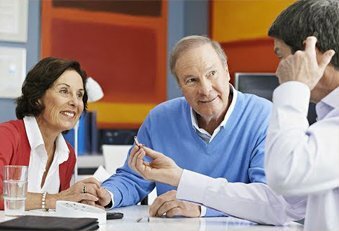 How much income can I expect to make as a hearing aid specialist? The national average income for a Hearing Instrument Specialist who owns and operates a private practice is over $100,000.00 annually. A licensed Specialist in an established ENT, Audiology or Hearing Instrument Specialist’s office earns an average income of approximately $60,000.00 per year. Licensed Specialist who serve as assistants but who are not engaged in the sale of hearing instruments, and Specialists working as part time dispensers can expect to earn $30,000 to $40,000 annually. The hearing health care field is one with many career paths. As you progress with your studies and toward your graduation, you will want to discuss with our faculty the opportunities and options that most interest you. The experience and savvy of our faculty and counselors can help you make sound decisions about your career path, based upon your personal, financial and professional goals.